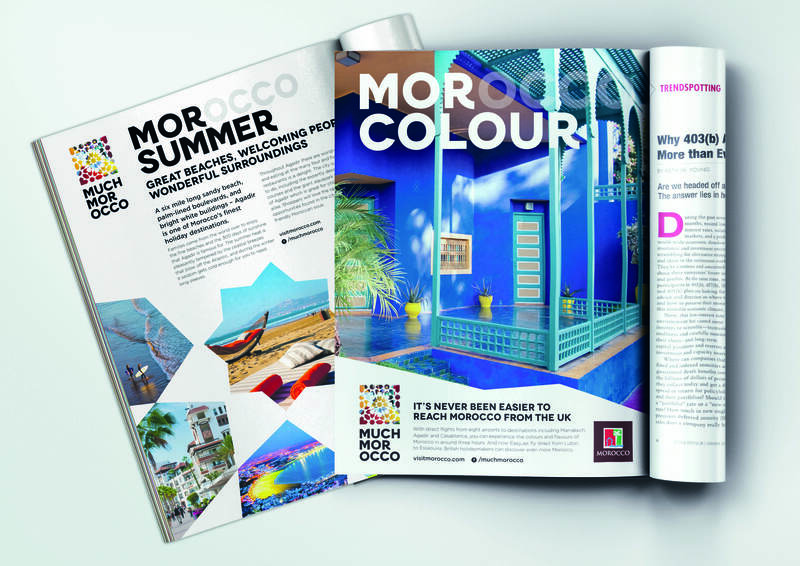 In response to the success of Spring’s MuchMorocco campaign at the Transform Awards Europe 2016, the Moroccan National Tourist Office has spoken of their delight at seeing the destination’s communications take centre stage. The brand identity, created by Spring to reinforce Morocco’s breadth of offering and differentiate its image from that of competing holiday destinations, was rewarded with three awards, including Gold for Best Visual Identity in the tourism and leisure sector, Silver for Best Place or Nation Brand and Highly Commended for Best Creative Strategy. 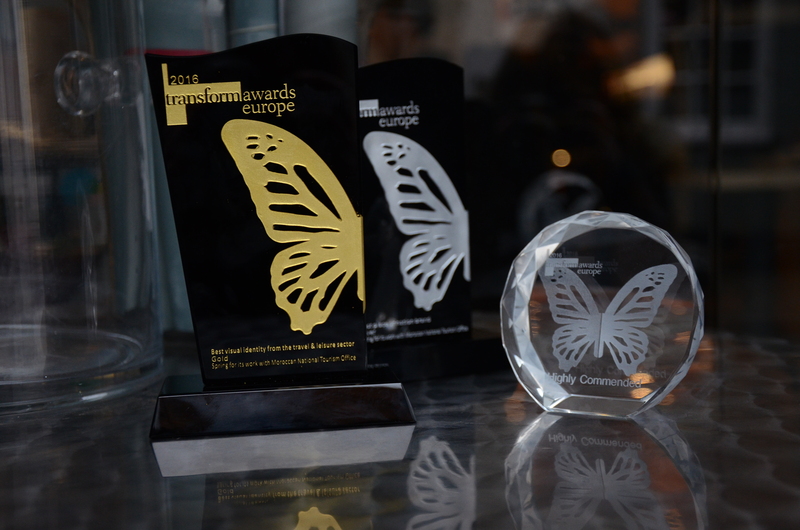 Abderrafie Zouitene, CEO of the Moroccan National Tourist Office, said: “We are very pleased to have received these awards, in recognition for the quality of the brand campaign in the UK market, especially amongst fellow nominees included Etihad and the luxury brand Shangri-la, known for the relevance of their campaigns”. He added that, with this campaign, the MNTO “wanted to denote a clear change and a new approach to this market by conveying a message built around authenticity, culture and the diversity of Morocco as a destination”. In 2015, despite a difficult context, nearly 660,000 British tourists visited Morocco against 490,000 in 2012, an increase of 34%. The UK is one of the priority markets in the strategy of the MNTO, and Spring has been working hard to establish a fully integrated communications campaign, using all the available channels to ensure a continuous presence in the UK market. For our part, Spring is delighted to be at the inception of this new approach to marketing Morocco. Mr Zouitene will also be in attendance at the Transform Awards MENA taking place in Dubai in May, where MuchMorocco is shortlisted for the same three categories, against brands from across the Middle East and North Africa. Fingers crossed!